Dr. Rick Sprang was born in Mansfield, Ohio and was raised in the countryside north of the city. He completed his Bachelor’s degree at Miami University in Oxford, Ohio in 2002. Dr. 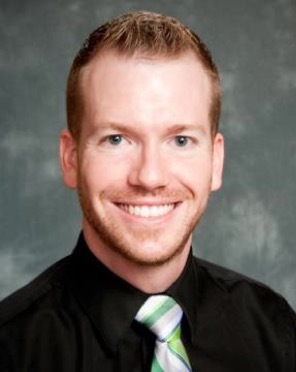 Sprang earned his DDS degree in 2006 from The Ohio State University College of Dentistry. He has been serving the Mount Vernon community since 2008, at first as an associate dentist with Dr. Wayne T. Mahar, and then as the owner of Mount Vernon Dental. Dr. Sprang is a member of the American Dental Association, the Ohio Dental Association, and the W.D. Miller Dental Society. In his free time Dr. Sprang enjoys photography, playing guitar, reading, running, biking, and close-up magic. He often uses his slight-of-hand magic skills to relax apprehensive children in the dental chair.